PC maker Lenovo accidentally leaked user manuals showing that the company is preparing a new laptop that runs Android instead of Windows. 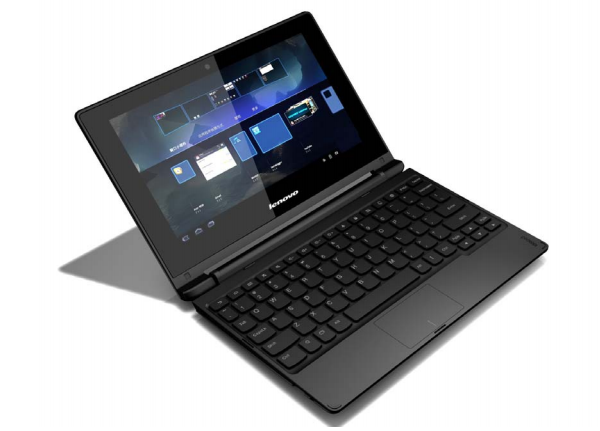 Lenovo have apparently named the laptop IdeaPad A10, the laptop has a 10.1 inch HD screen and is listed as an Android device, according to the manuals uploaded on Lenovo’s site. The laptop’s 10-inch display is a touchscreen. 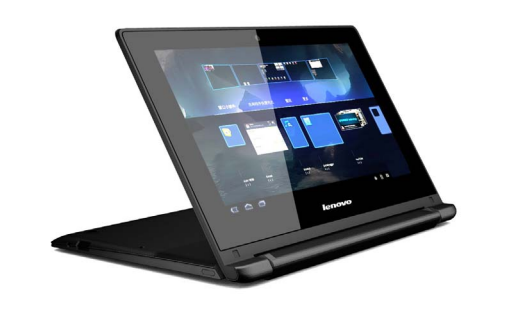 It can be opened up to 300 degrees, supporting the screen for reading or touching while the keyboard rests face down. In addition, the keyboard has signature Android buttons for “home screen”, “previous” and “apps screen”, found on the bottom of many phones and tablets running the Google OS. Lenovo will later announce launch dates and pricing information. The laptop’s specs show that it could be a budget product. It has an Arm quad-core 1.6GHz processor from Chinese firm Rockchip, 1GB or 2GB of RAM, and 16GB or 32GB of storage. There is also a 0.3 megapixel camera, a microSD card slot and an HDMI port. Technology companies are increasingly experimenting with Android at a time when demand for traditional Windows PCs has been waning. Earlier this year, Hewlett-Packard have a Android laptop using the Google operating system. their laptop is called the SlateBook x2, has a price of £379.99.